Home » News » Did you download our Advocacy Toolkit? Fill in the survey! 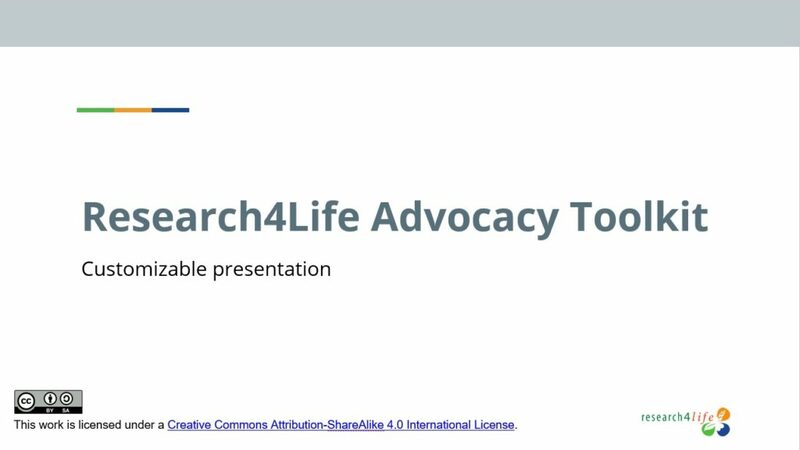 As you may know, earlier this year we launched the Research4Life Advocacy Toolkit to help information professionals get support and secure funding for Research4Life. We would like to know how you experienced the Toolkit, to improve our service to you, our (future) users. Did you download the toolkit and do you have a minute to spare? We will take all feedback into consideration for possible updates to the Advocacy Toolkit and other future projects. Questions? Contact communications@research4life.org.